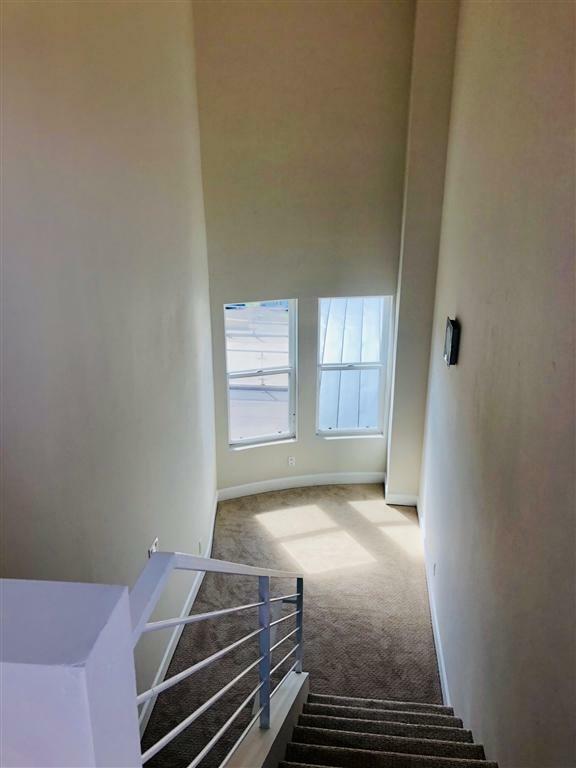 401 N Coast Hwy #305, Oceanside, CA 92054 (#190007226) :: Neuman & Neuman Real Estate Inc.
****Sellers will entertain offers from $699,000-$749,000! **** Brand new flooring, freshly painted! 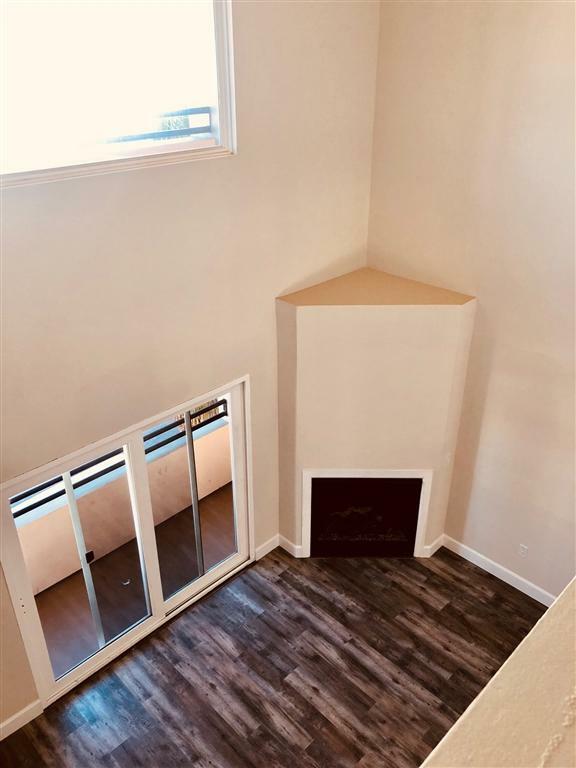 Three floors of living, vaulted ceilings! Only 5 units left! This unique project is walking distance to the beach and offers coastal living for a fraction of the cost. 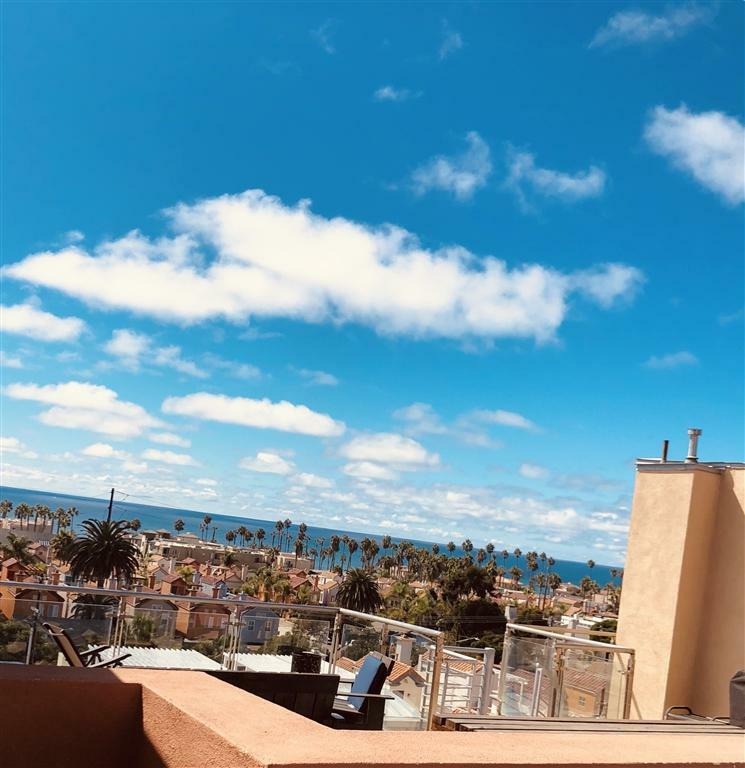 Oceanside is teeming with development , new hotels, breweries, cafes, retail etc..Come and bask in the sun while looking at gorgeous ocean views and breathtaking sunsets..from your very own rooftop deck! 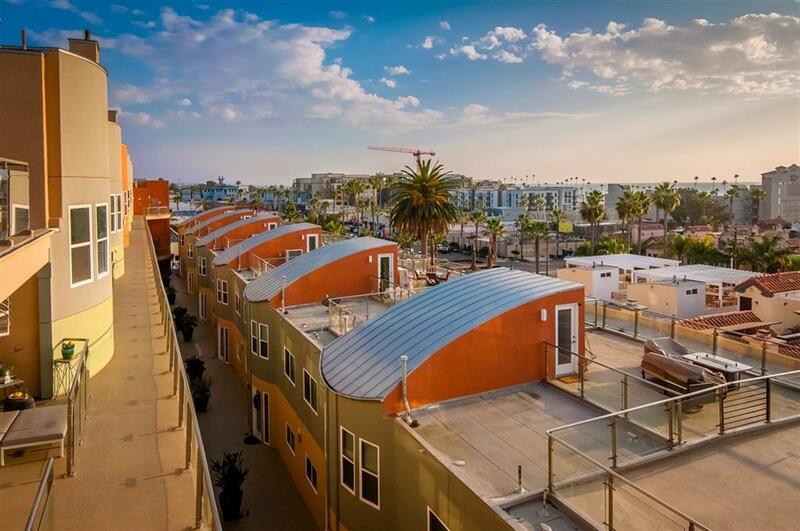 Oceanside's development is off the charts! Please see link below: http://www.ci.oceanside.ca.us/gov/manager/rda/projects/default.asp Broker and Broker's Agents do not represent or guarantee accuracy of the square footage, permitted or unpermitted space, bd/ba count, lot size/dimensions, schools, or other information concerning the conditions or features of the property. Buyer is advised to independently verify the accuracy of all information through personal inspection & w/ appropriate professionals to satisfy themselves.